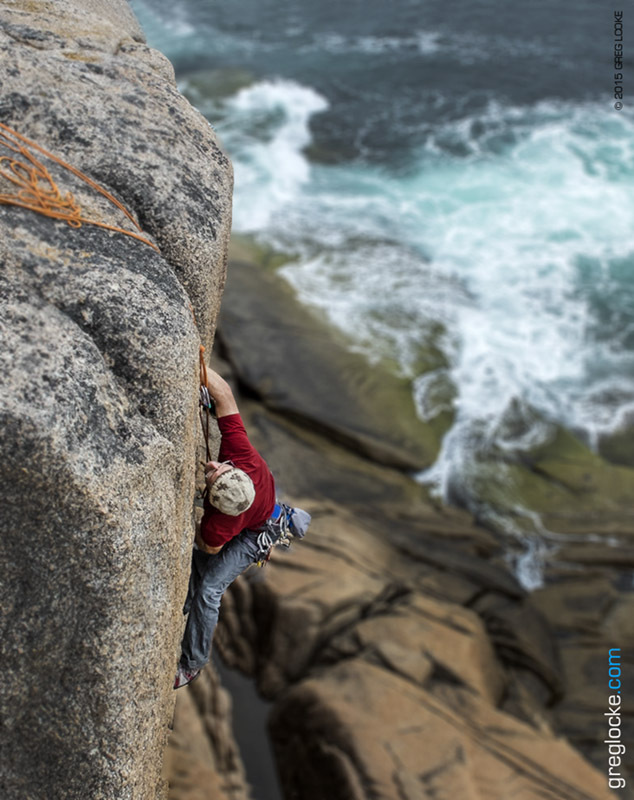 #EXPLORE NEWFOUNDLAND ….adventures in the Newfoundland outdoors is our new project for 2015 where we will be pursuing the spirit of travel, exploration, adventure and the testing of ones physical limits looking for great stories, powerful photos and engaging video of the people who take on the challenges of the land, sea and environment. In the past couple of years I have been getting re-acquainted with the outdoors and the opportunities for adventure it offers. Hiking, climbing, skiing and any number of human powered endeavors are only minutes out your door in Canada’s most eastern province. 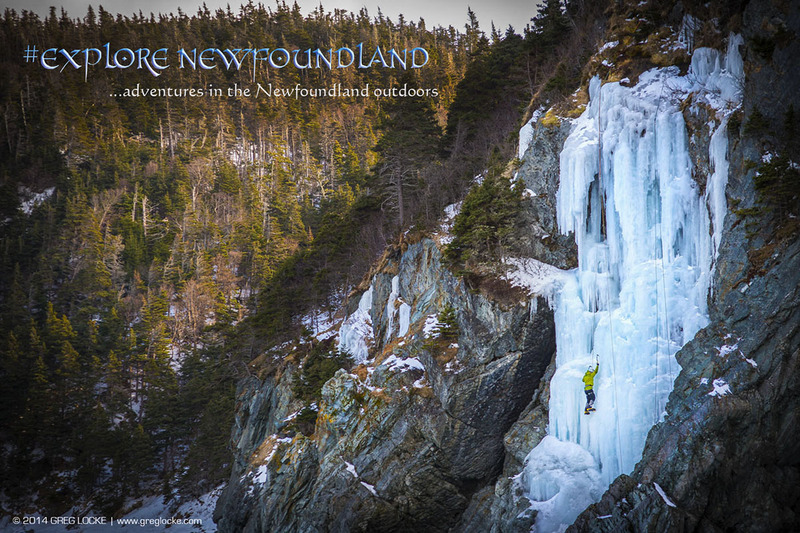 We have gathered of a few photos from last year to get our project website up and running and throughout the year we will be adding more photos, video and stories as we seek out the best Newfoundland has to offer in outdoor adventure. So far this year we have been ice climbing on Cape Broyle and snow shoe racing on Three Pond Barrens. In the next few weeks we’ll be back with new cross-country skiing. Stay tuned for trail running, rock climbing, mountain biking, kayaking and to close out the summer a back country hiking and camping trip through Gros Morne National Park. 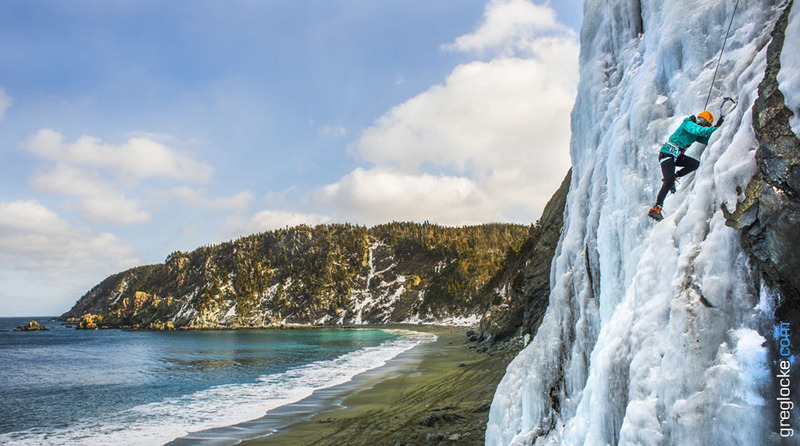 visit the #Explore Newfoundland site! You can follow along the #exploreNL category here on the blog, subscribe to email updates and follow us on FaceBook, Twitter and Tumblr. You can’t do projects like this on your own so we are grateful for the assistance of The Outfitters and Wallnuts Climbing Center in helping us make pictures happen. 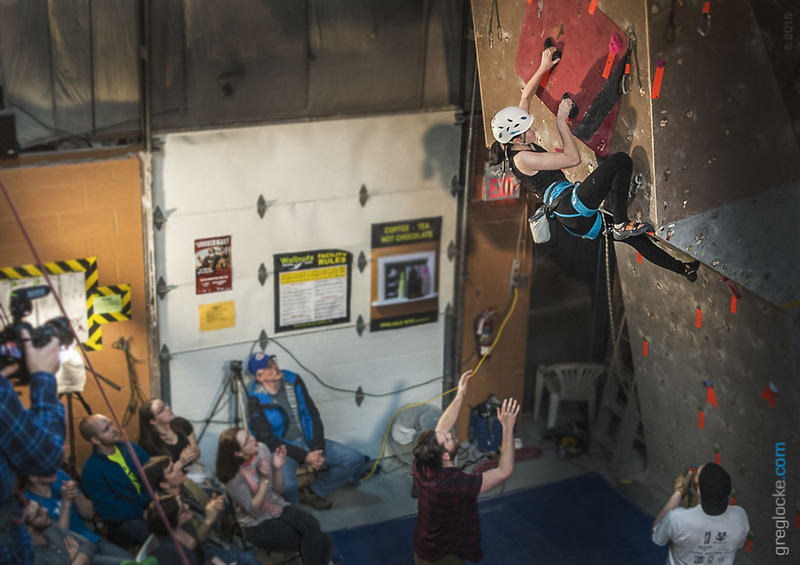 Daughter Erinn won the Woman’s Opens Division at The Outfitters ROCKFALL 2015 climbing competition at Wallnuts Climbing Centre in St. John’s, Newfoundland this weekend. 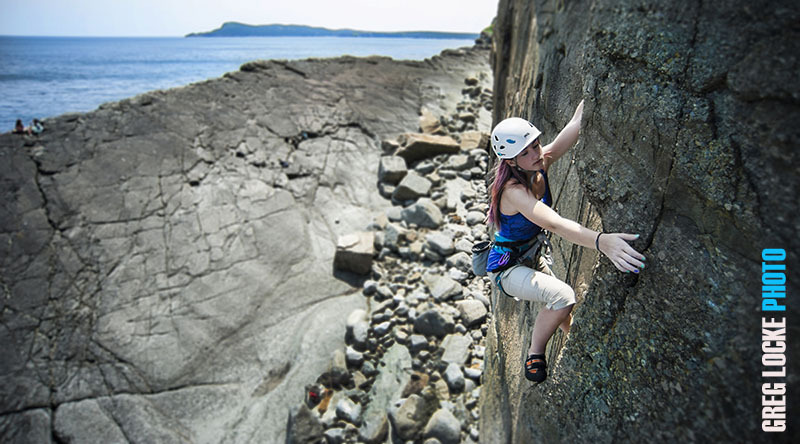 Erinn is 14 and a member of the Newfoundland Junior Climbing Team and won her age class at her last competition on the Tour du Bloc national series in Montreal, Quebec. Its been a good season for her. Photo by proud father…. 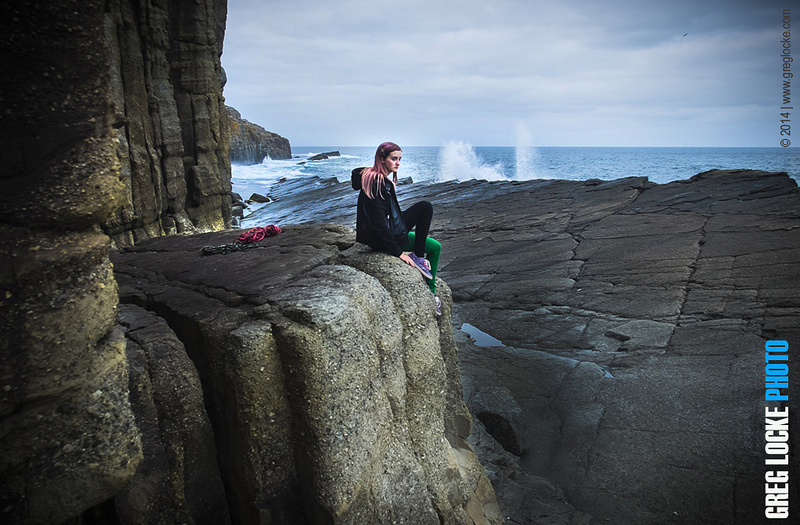 Evening climbing with Erinn at Flatrock, Newfoundland. © 2014 Greg Locke. 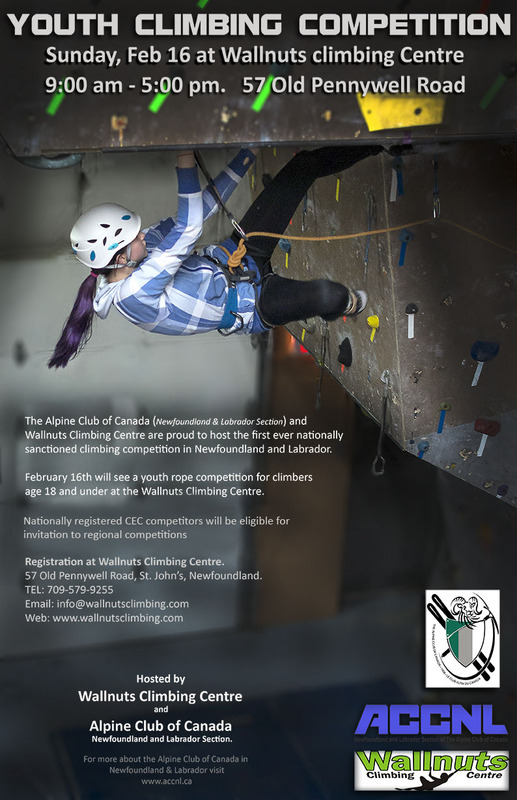 A poster we did for the upcoming Youth Climbing Competition happening in St. John’s on Feb 16th. It features a photo of daughter Erinn (of course!) 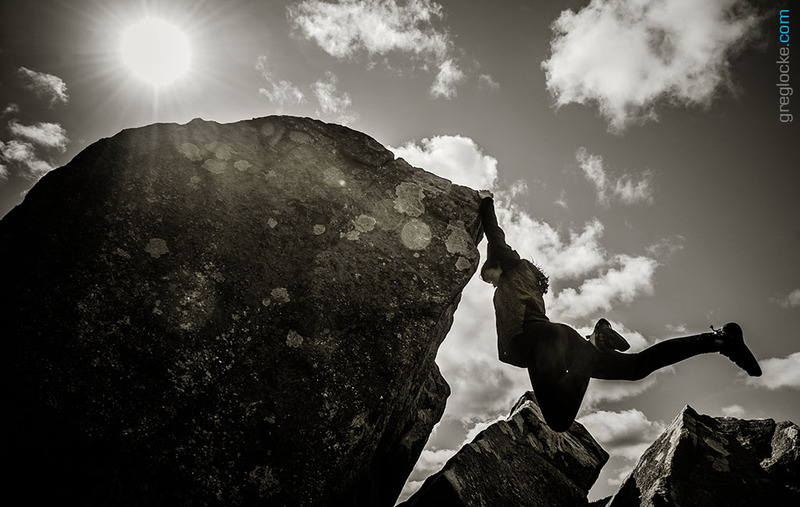 in competition at Wallnuts Climbing Centre. 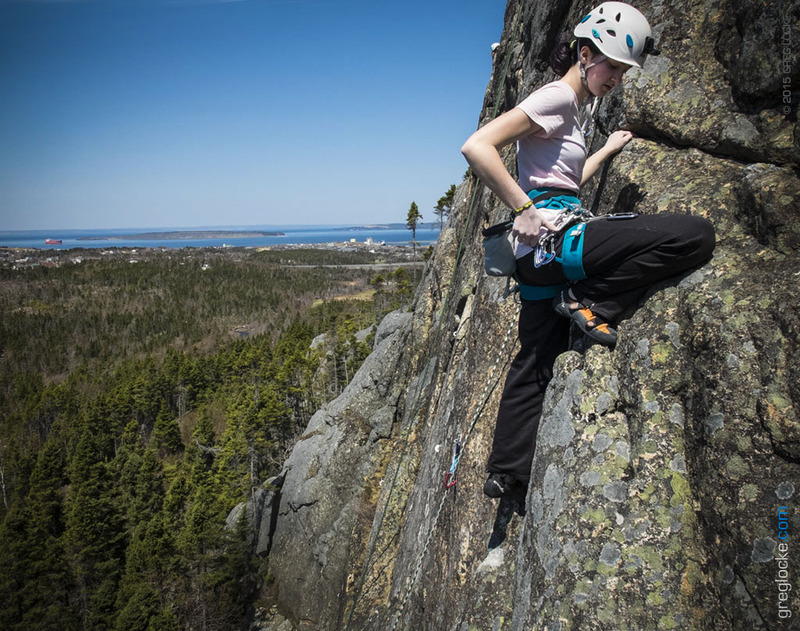 This is an Alpine Club of Canada sanctioned competition and qualifier event for the eastern Canada regional championships to be held in Toronto in April. If you want to see some amazing young athletes like no other, you really should come out and see these kids compete.